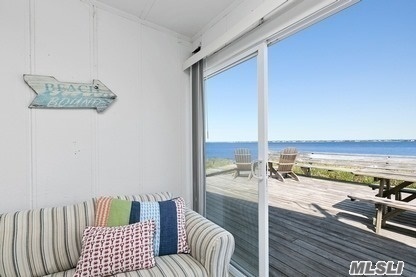 Also Known As The Beehive Cottages, Is A One Of A Kind. 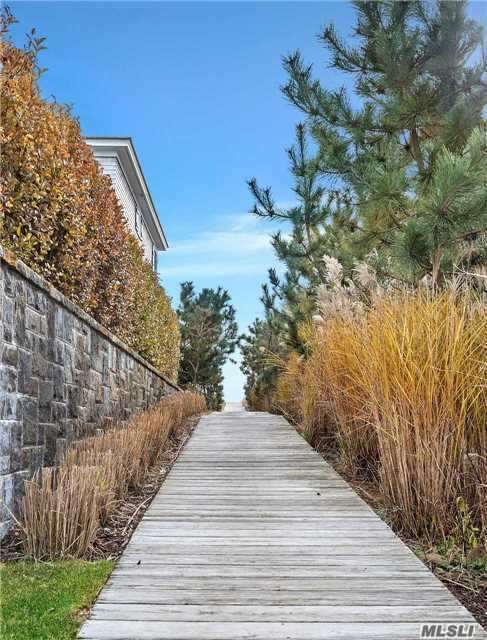 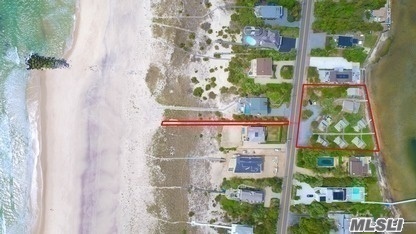 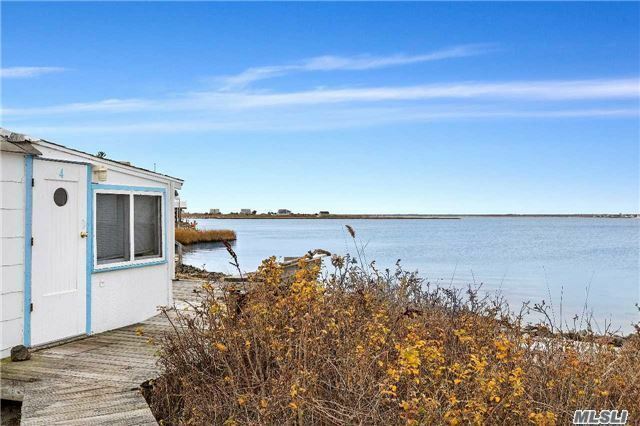 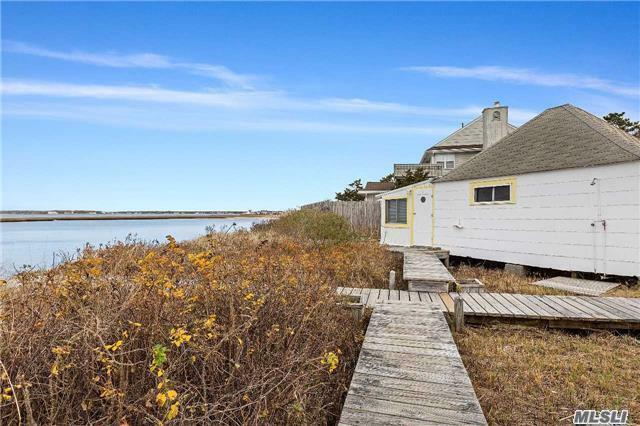 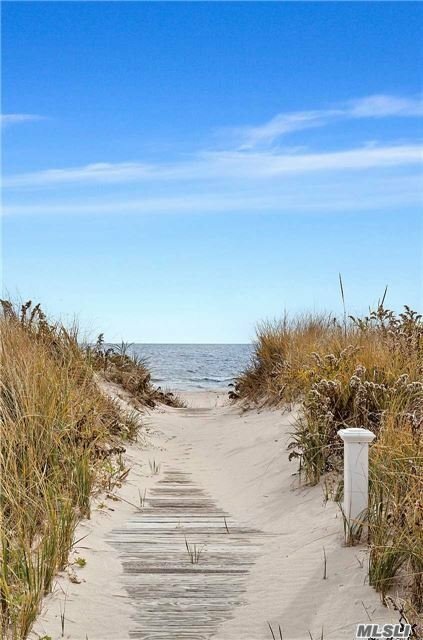 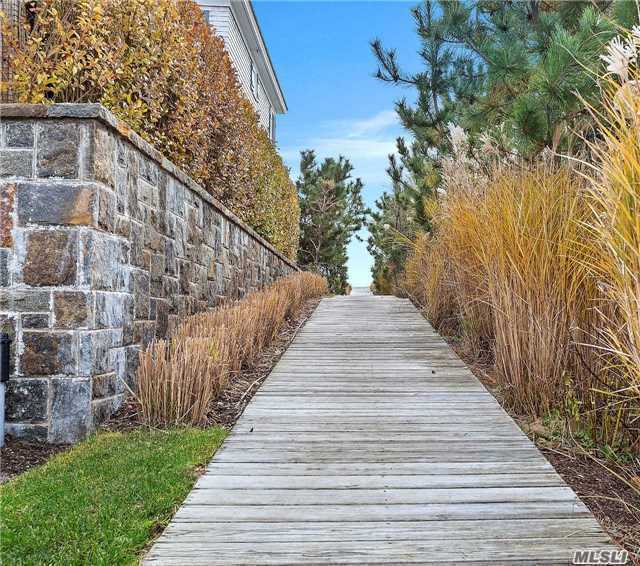 This Double Lot Allows You To Build A 6,000 Square Foot Dream Home With Pool Overlooking Moriches Bay And 160 Feet Of Sandy Continue To Use The Thriving Seasonal Business Of 8 Pre Existing Non Conforming Charming Cottages. 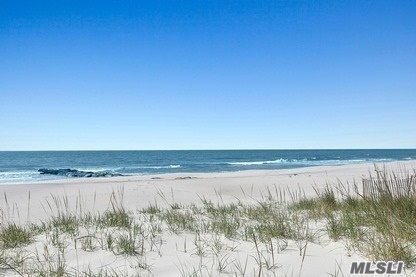 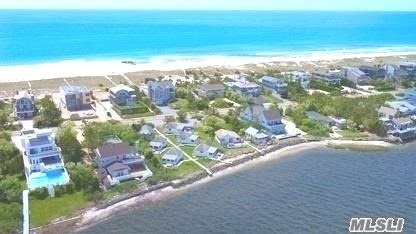 The Bay Front Cottages Offer Guests Direct Ocean Access.